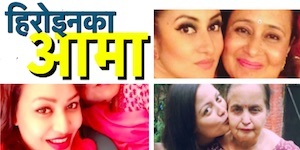 Nepali actress Dipti Giri debuted in Nepali movie industry in Krisha Chaulagai’s movie ‘Ke Ma Timro Sathi Banna Sakchhu’. 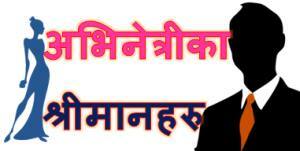 The movie directed by Shabir Shrestha and she was featured opposite to Aryan Sigdel. 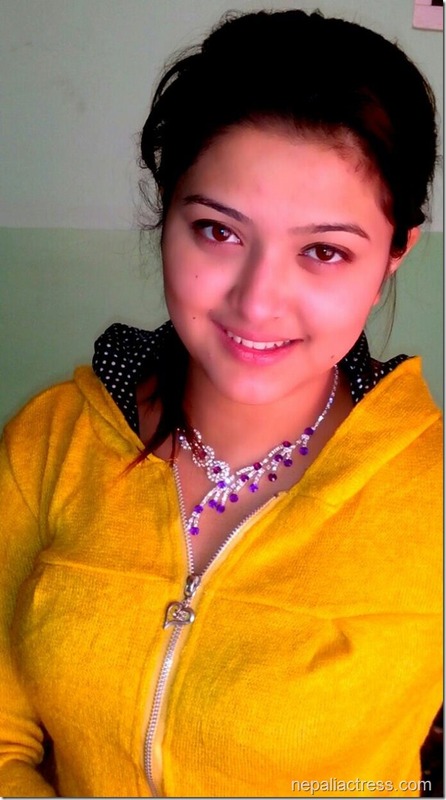 Dipti was born in Nuwakot and lives in Kathmandu. She is currently doing her +12. 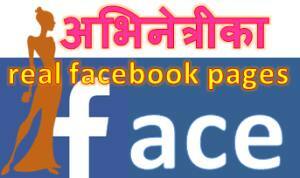 This entry was posted in Movie actress and tagged Dipti Giri. Bookmark the permalink. 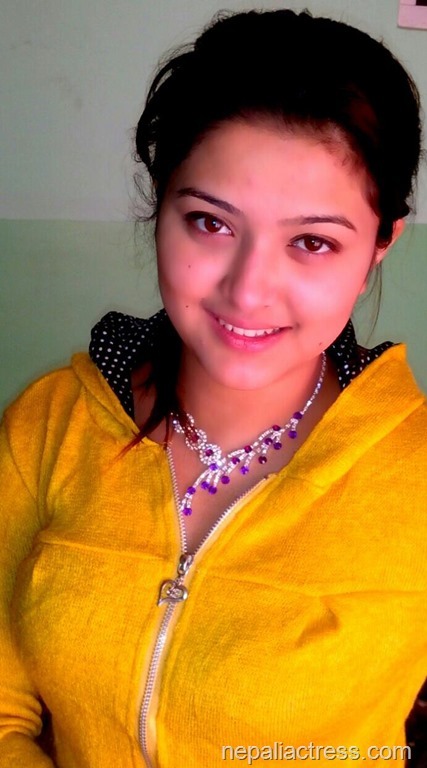 ← Is actress Sushma Karki regretting the loss of 'War'? If you have the courage to look in its face.